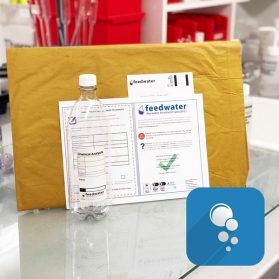 Our heavy metals water test kits analysis is designed to give you the ability to test for common and uncommon heavy metal contaminants. Both additional Chemical and Microbial sample & analysis packs are available in this web store. 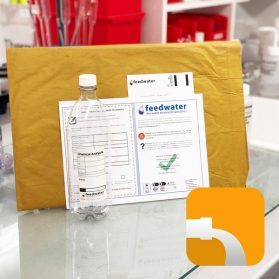 This analysis is suitable for those who would like their drinking (potable) water to be tested for heavy metals as a basic check against regulatory limits. This analysis is suitable as an indication when measured against DWI guidelines but cannot act as a certification that the water is safe to drink. 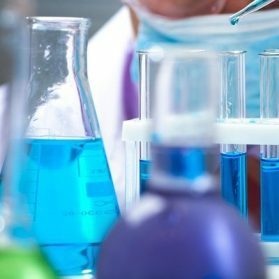 For a wider water screen for chemical analysis or hygiene you may want to add chemical potability and microbial potability. Analysis suitable for those testing their waste water for metals (including heavy metals). 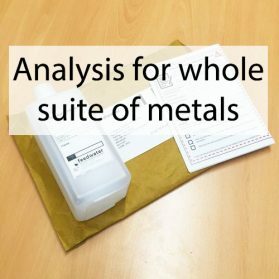 This analysis is perfect for those who require the whole suite of metals & heavy metals tested for in a wide range of different water sources. This analysis is for scaling metals found in group II of the periodic table.